Take advantage of this site to obtain comprehensive, up-to-date housing market information for the DC Metro Area. 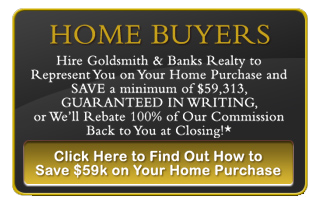 Goldsmith & Banks Realty, Inc. is a real estate brokerage firm licensed in Maryland, Virginia, and the District of Columbia. Please feel free to browse through this site to explore real estate information for the Northern Virginia, Southern Maryland, and District of Columbia areas. Our comprehensive real estate website offers direct access to the latest properties for sale in the following areas: VIRGINIA: Fairfax, Falls Church, McLean, Dunn Loring, Springfield, Vienna, Oakton, Reston, Arlington, Tyson's Corner, & Herndon; MARYLAND: Bethesda, Chevy Chase, Potomac, & Rockville; as well as the DISTRICT OF COLUMBIA and features community information, housing market news, consumer links, school information, free reports, answers to commonly asked real estate questions and more. This is your one stop shop for real estate information and market news in Northern Virginia, Southern Maryland, and Washington, DC. Whether you are a first time buyer or an experienced investor, you will find useful information about selecting the "right" property, making an offer, negotiating, financing, choosing mortgage loan programs, moving, and everything involved in making an informed real estate decision in today´s market. 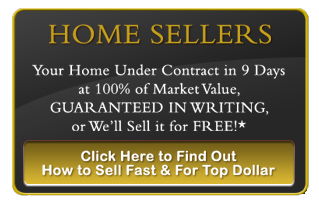 And if you're planning on selling your home, you will find invaluable information about how to prepare your home for sale, mistakes to avoid, how to market your home for maximum exposure, how to obtain top dollar for your home, and more. 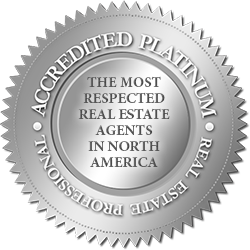 If you have any specific real estate needs and would like to talk directly with a professional agent, please contact us.